The performance of an industrial site is related to the cost of equipment, the cost of labor and also the cost of energy. 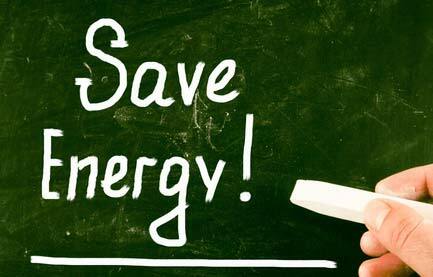 That is why, acting to reduce energy consumption has a direct impact on your competitiveness. Establishment of an efficient energy monitoring requires the identification of the company’s energy use, its main potential for improvement and the definition of relevant energy performance indicators. 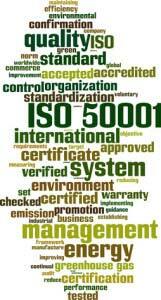 ISO 50001 : What is it ? An energy management system according to the ISO 50001 standard allows you to define your strategy, set objectives and an action plan and monitor the results. According to feedback from certified manufacturers, your company will add to an environmental approach that helps to improve your competitiveness, your brand image and to mobilize your teams around a unifying project.